Restore the colour of your leather shoes or boots. 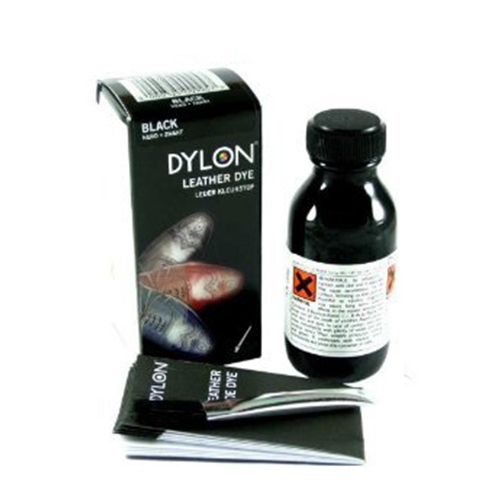 • DYLON Leather Shoe Dye is a dye, so the original colour of the shoe will affect the final result. Dark shoes cannot be dyed to a lighter colour. • One pack will dye one pair of average size shoes or small boots. • NOTE: For Leather Shoes and Boots only. Do not use on waterproofed leather, suede, nubuck, plastic, rubber or patent leather.